Note: CZ does not make these magazines into 10rd capacity. They are "permanently altered" to 10 round capacity to comply with CA and other restricted states by Calegalmags. 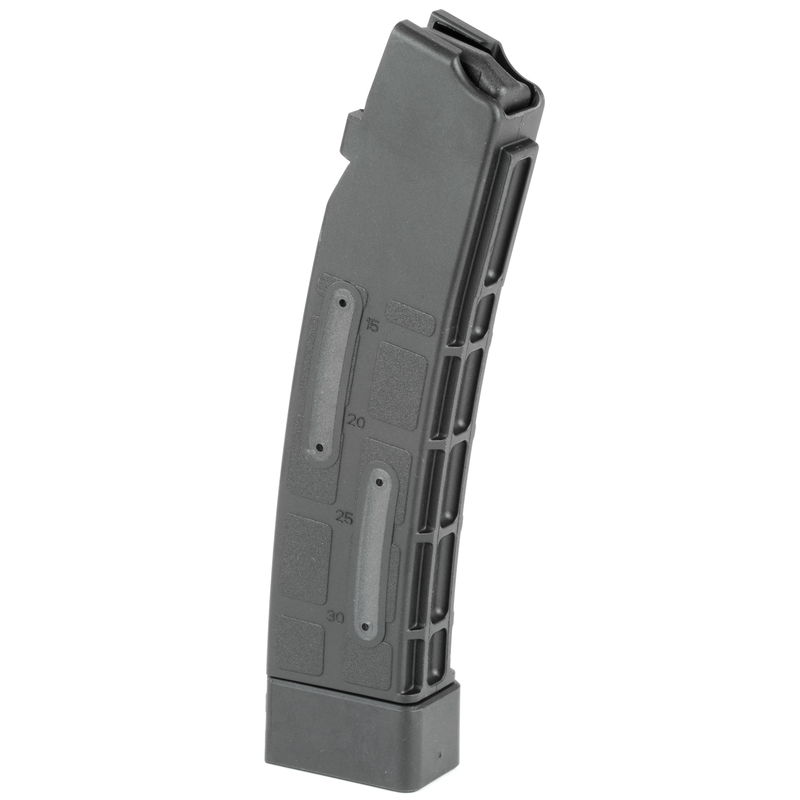 Method of modification is a rivet in the spine of the mag body that stops the follower at 10 rounds. Base plate is removable. FOR NJ CUSTOMERS: We can seal the floor plate shut with industrial adhesive upon request. Post in the comments during checkout if you would like us to do so. 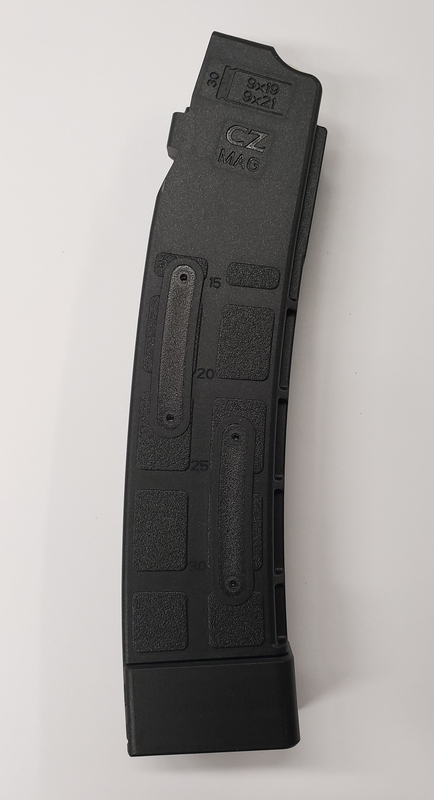 (This is in addition to the rivet modification in the spine that limits the mag to 10rds). Follower colors may vary at this time. We are receiving mixed batches from distributors and will ship what we have on hand. I picked up a few of these and have been pleasantly surprised. 0 feed issues so far and mags aren’t to tight in the gun and drop freely when button is pressed. 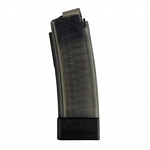 I’ve found it much easier to practice mag changes as well with the full size mag vs the stubs that California gives you. Also no feed lip cracks in the first month of use.